Caught in a maelstrom of international intrigue, can a lovely deaf artist trust the suspicious government agent who’s accompanied her to Greece? Sue will be a co-presenter of two workshops. Writing the Disabled Person Right and Emotion: The Heart of Every Story, How to Frame It, How to Write It. 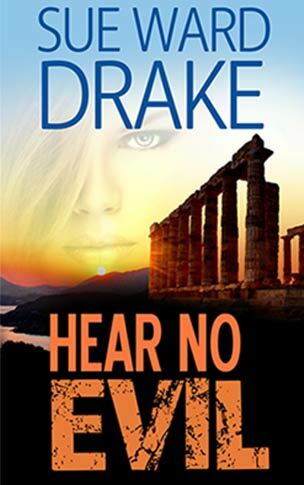 Watch for Nikos’s story, a sequel to HEAR NO EVIL.